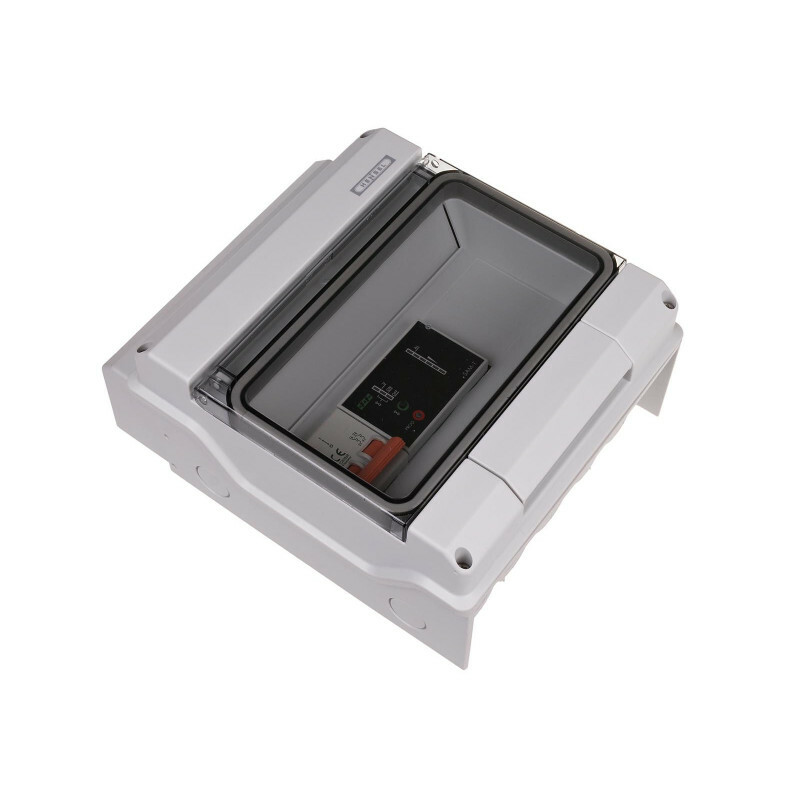 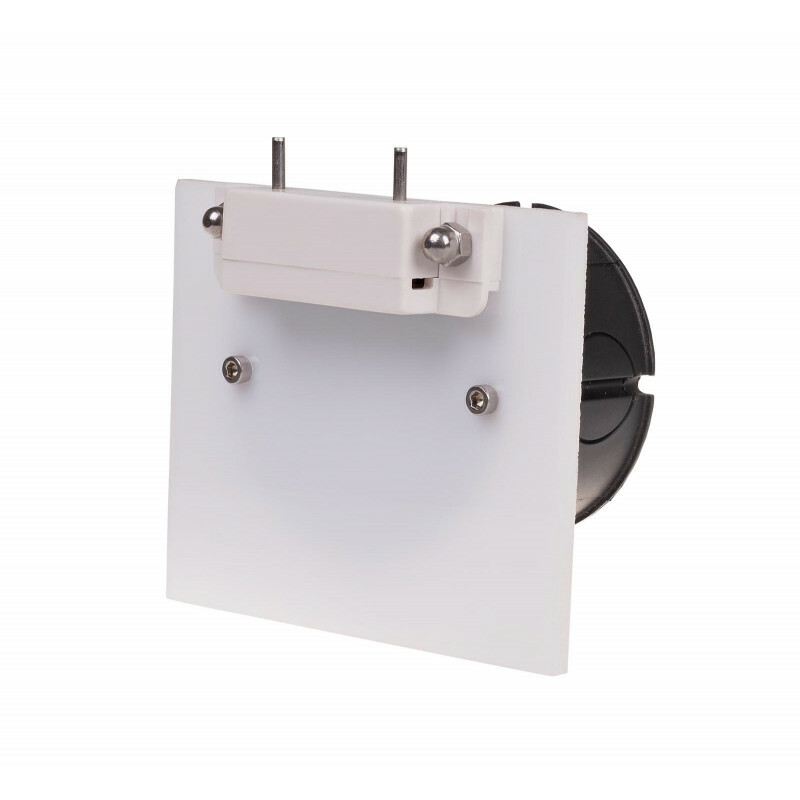 ASP automatic anti-flood system is an autonomous system to prevent flooding of residential, single-family and multifamily buildings. 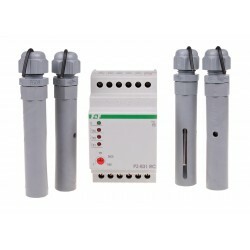 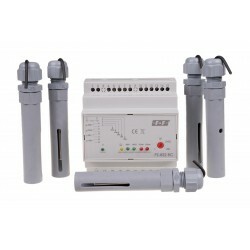 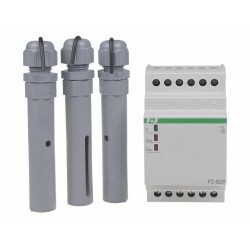 It is used for comprehensive protection of property from the effects of flooding. 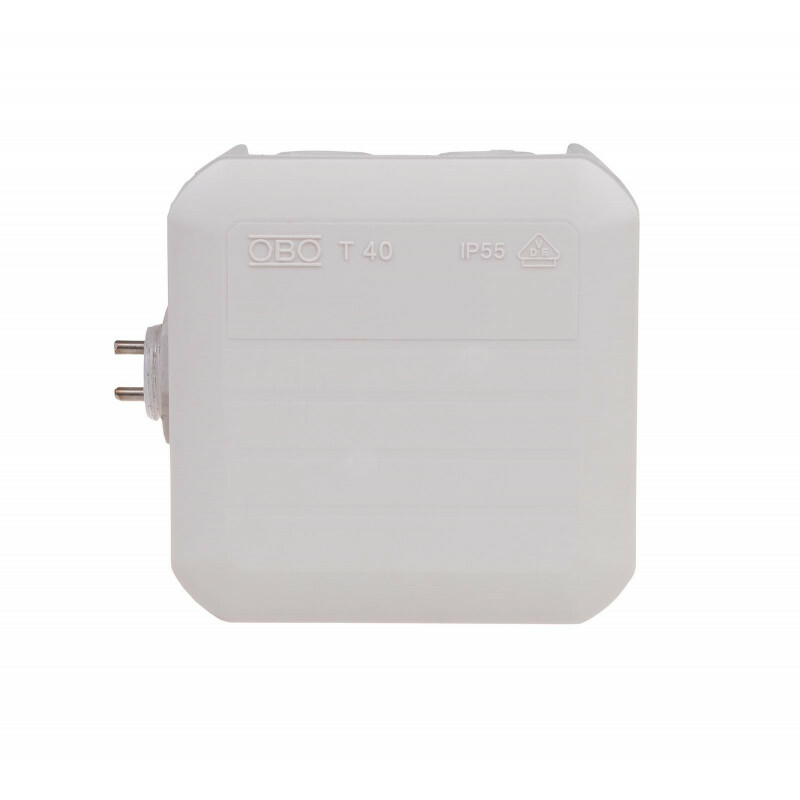 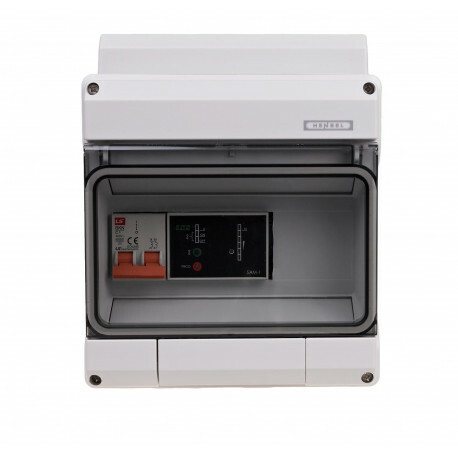 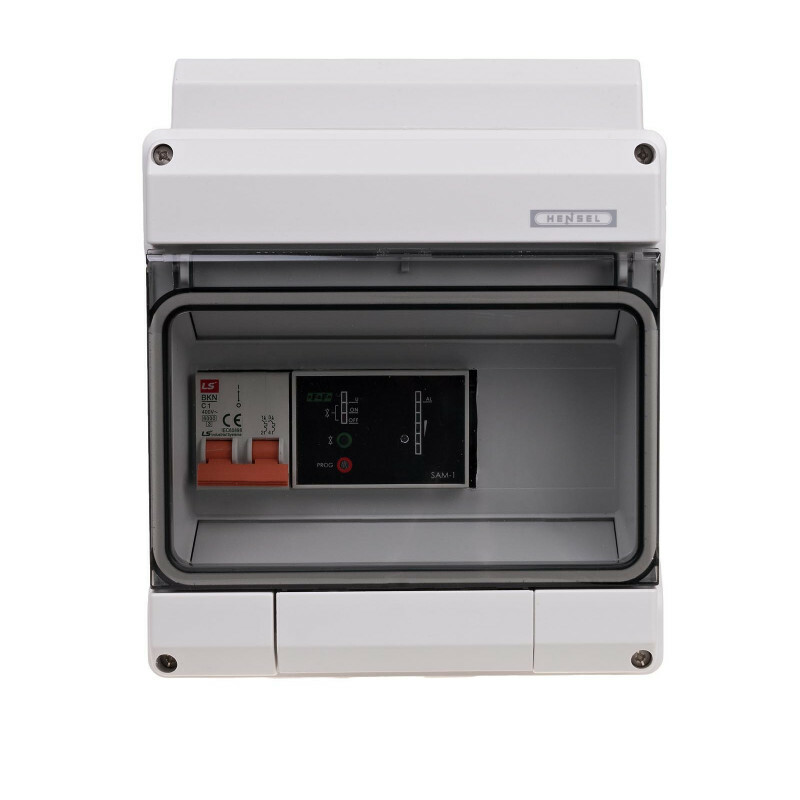 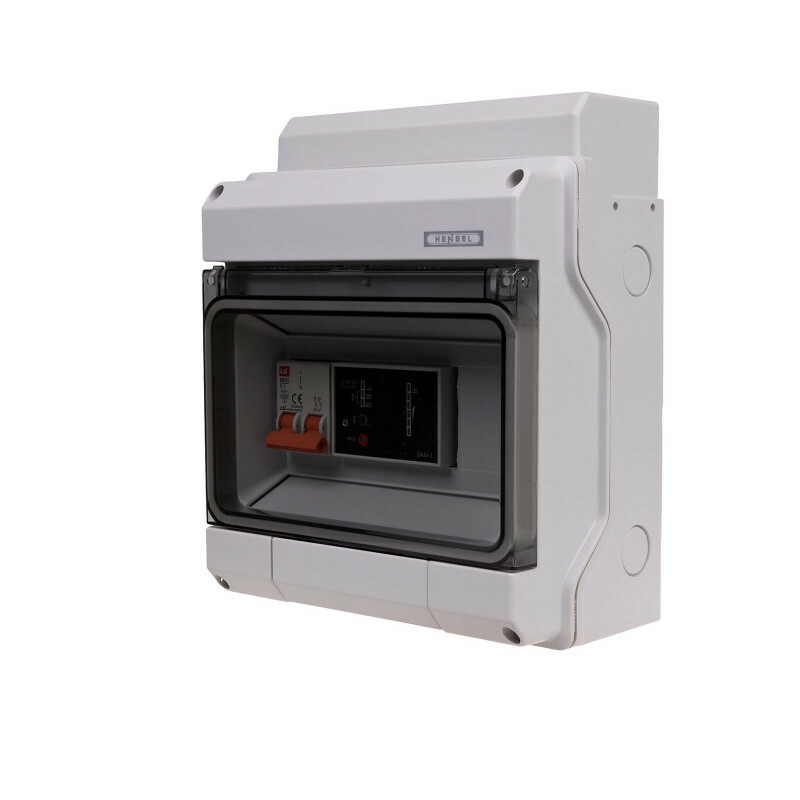 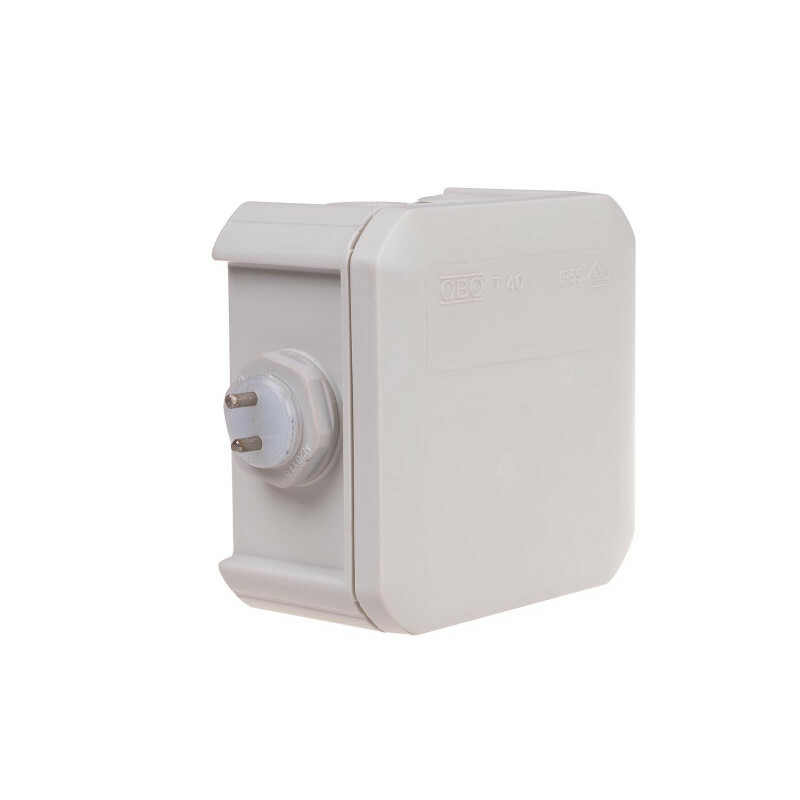 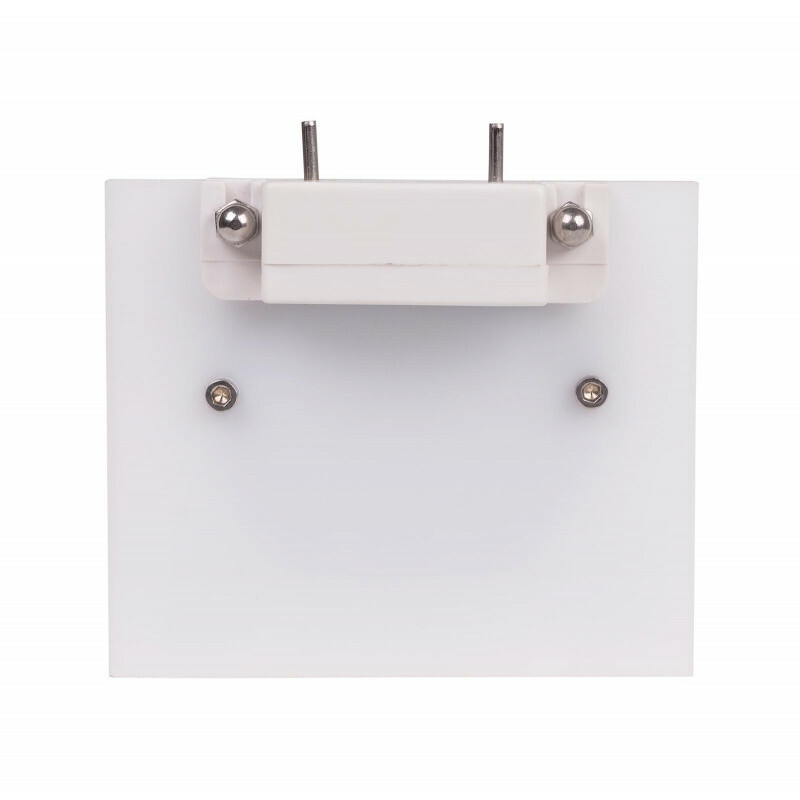 1) Distribution box containing: SAM-01 central controller, electrical circuits protection and backup battery for short power outages. 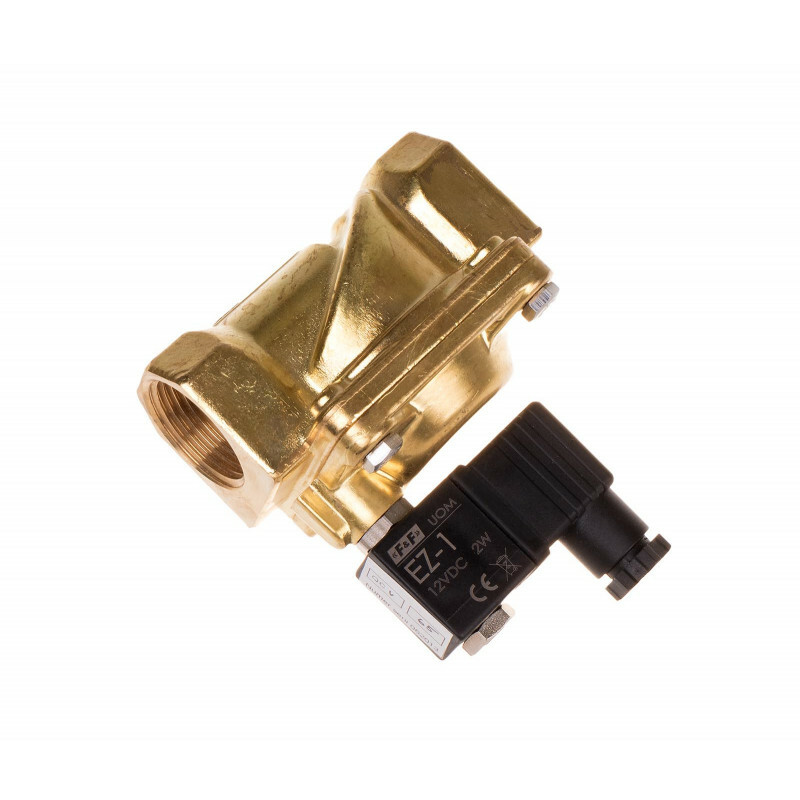 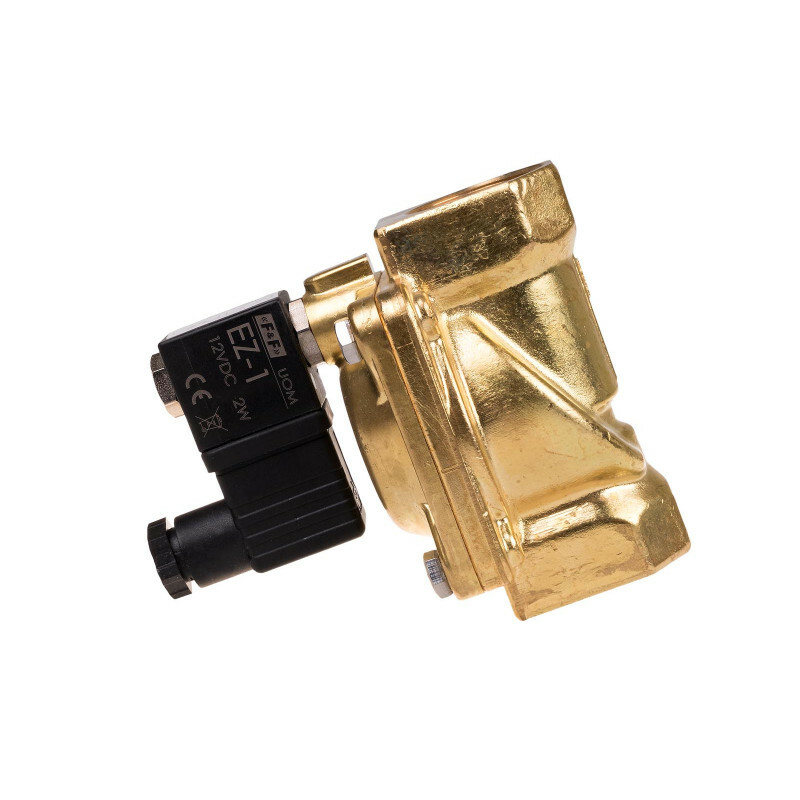 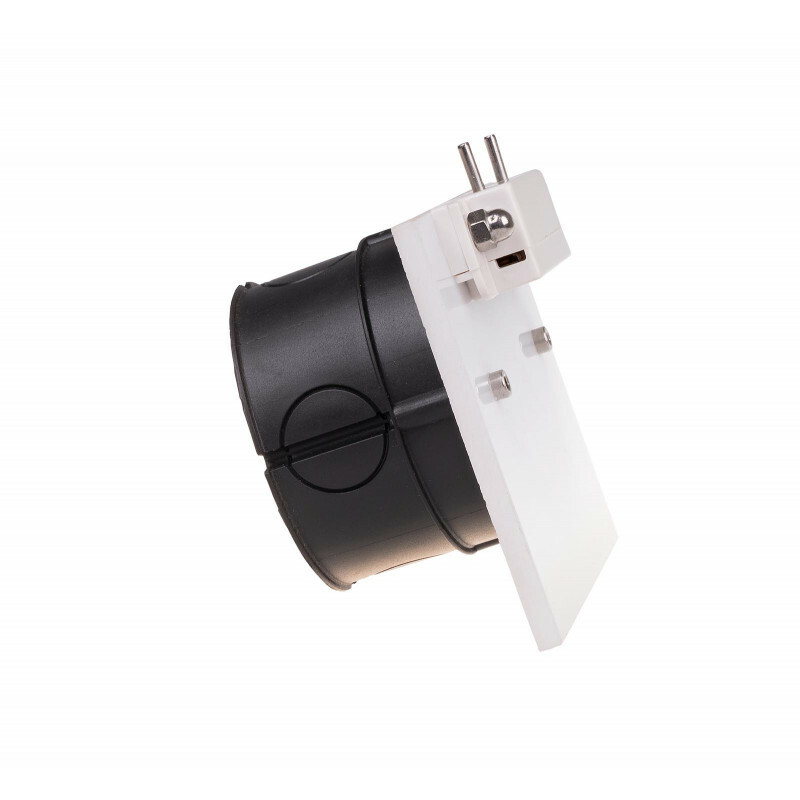 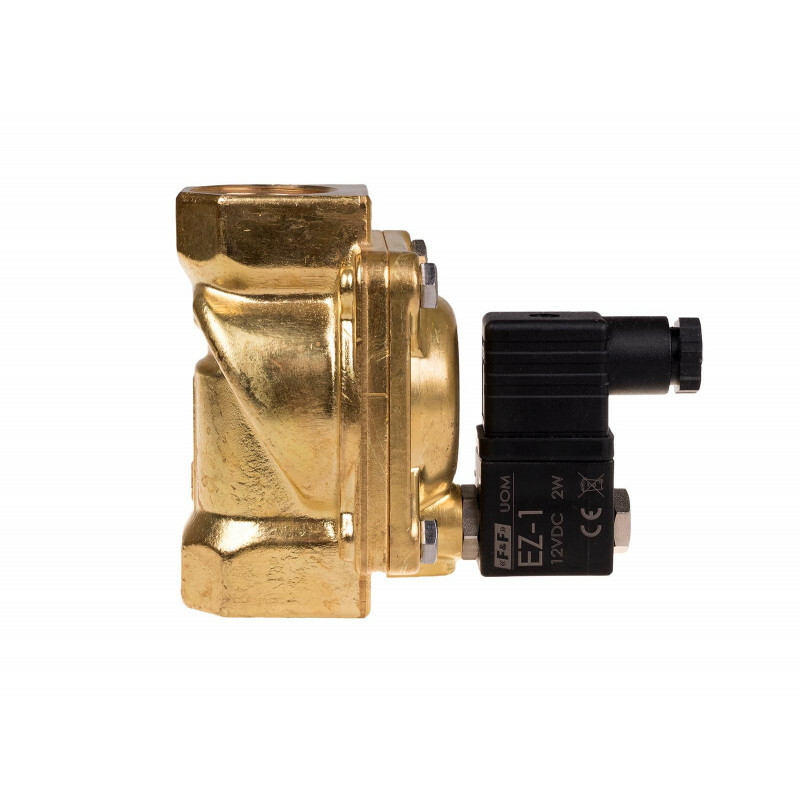 2) 1", 2", 3/4"or 5/4" solenoid valve - 1 pc. 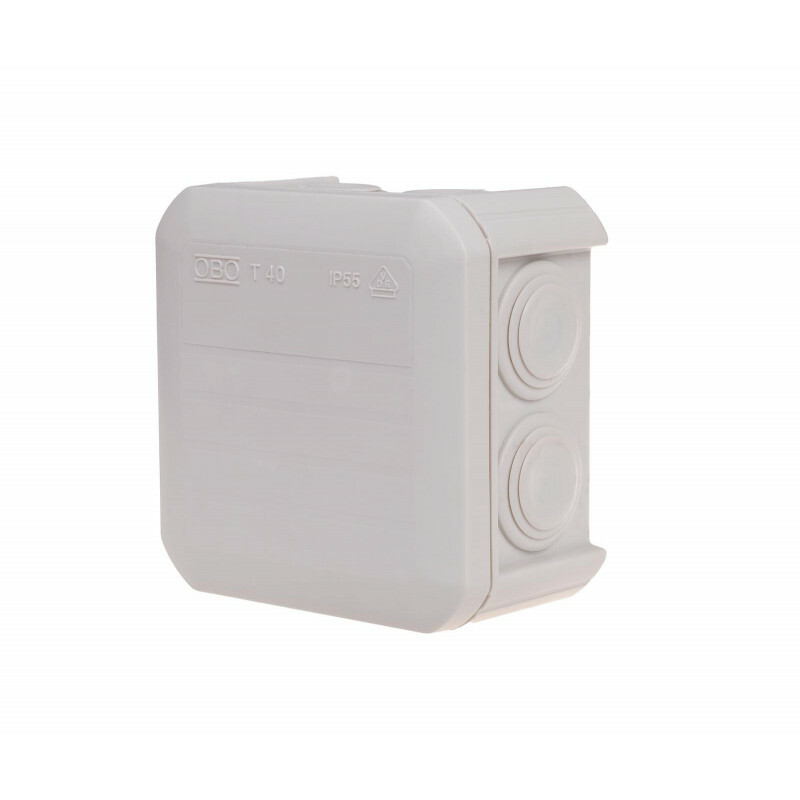 3) SON-K boiler room flooding probe - 1 pc. 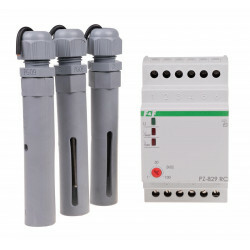 4) SON-M living areas flooding probe - 2 pcs.